Beautiful, healthy and delicious whole flower infusions with such delights as chrysanthemum, forget-me-not, honeysuckle. Three Flowers herbal teas are the most beautiful infusions you will ever see, amazingly delicious to drink, and they’ll last for hours! One of our star attractions at Chaya Teahouse! We use ingredients like honeysuckle, forget-me-not, snow chrysanthemum, yellow chrysanthemum, rosebuds and jasmine, always whole rather than powdered or chopped up. 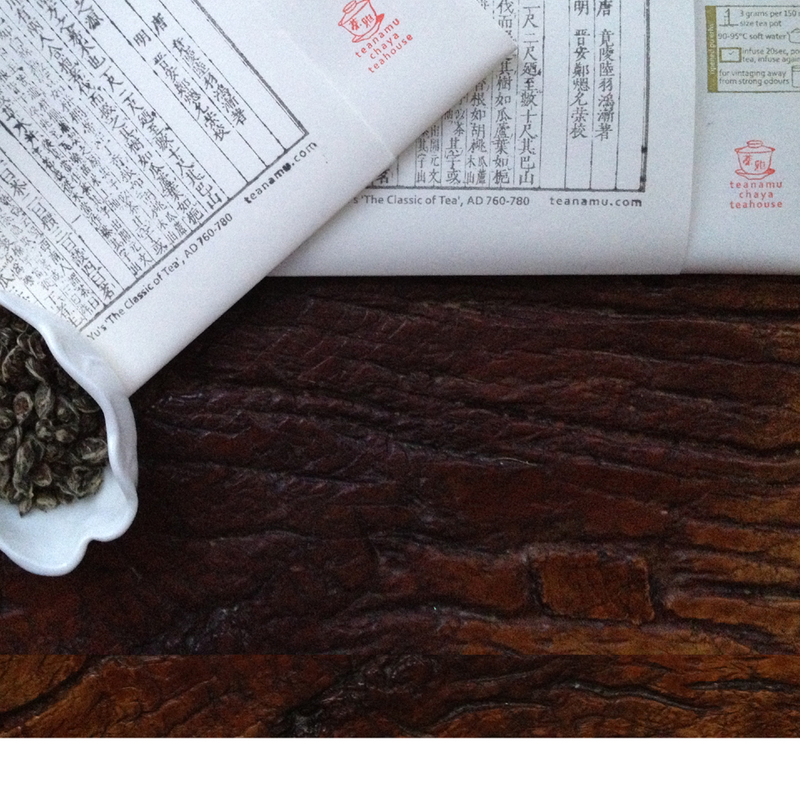 Yin Three Flowers is a cooling tea, perfect for a hot day or when you just feel a bit over-heated. Refreshing, light and detoxifying. Yang Three Flowers is lovely and warming, a little fruity and tangy, completely natural and beautiful for your outside and your inside! Three Flowers infusions are very simple to make: empty the carefully portioned contents of a sachet into a glass cup or teapot, add hot water, watch the flowers gracefully dance and float, and within a minute it’s ready for you to enjoy! Keep adding water, and it can last all day. You’ll enjoy the shifting flavour profiles and gorgeous floral aromas as the hours pass. If you like, add ice for a chilled tea, or a little rock sugar, honey or agave syrup for extra sweetness. One pack contains 4 sachets.